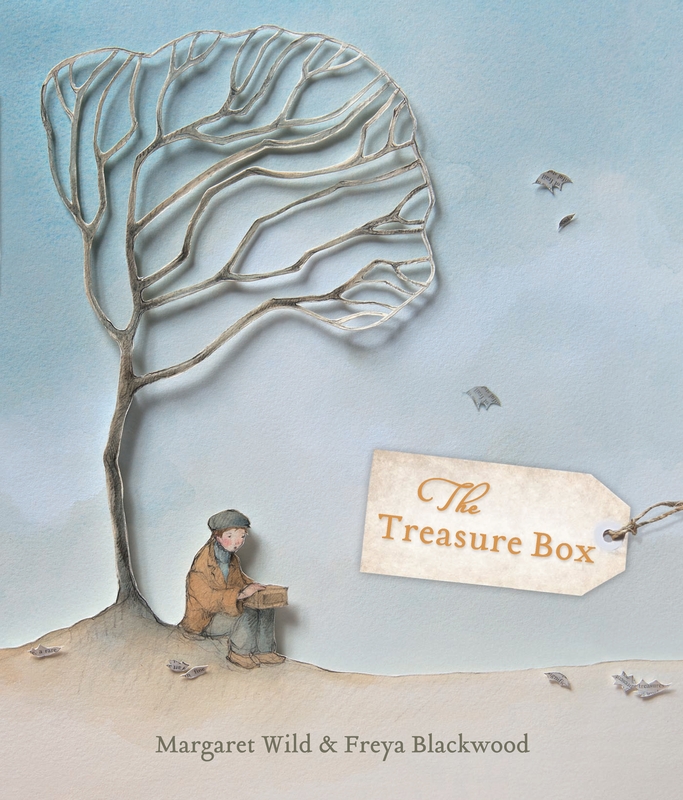 From picture-book creators Margaret Wild and Freya Blackwood comes this celebration of things that can't be destroyed by bombs or fire. 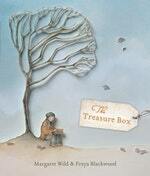 A haunting and beautiful tale of the power of words, the importance of stories and the resilience of the human spirit. For readers of any age. From two of our most talented picture-book creators comes this celebration of things that can't be destroyed by bombs or fire. A haunting and beautiful tale of the power of words, the importance of stories and the resilience of the human spirit. Love The Treasure Box? Subscribe to Read More to find out about similar books.